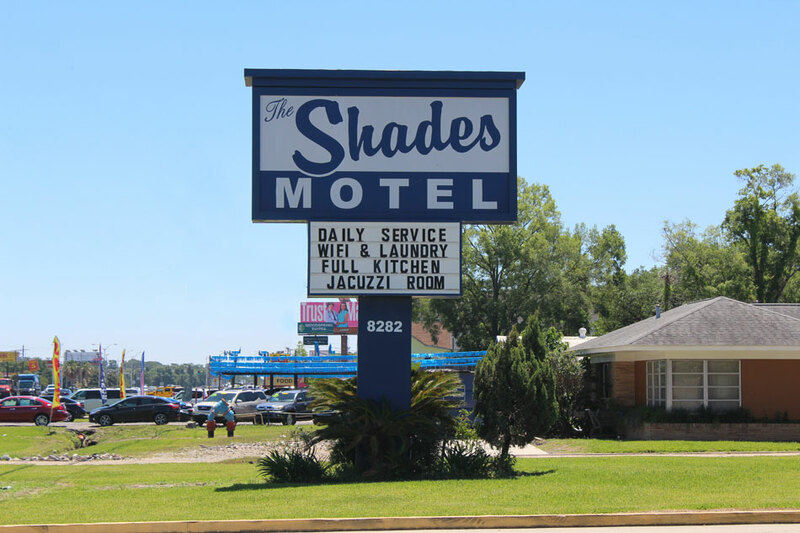 The Shades Motel is close to everywhere travelers want to be while visiting Baton Rouge, LA. 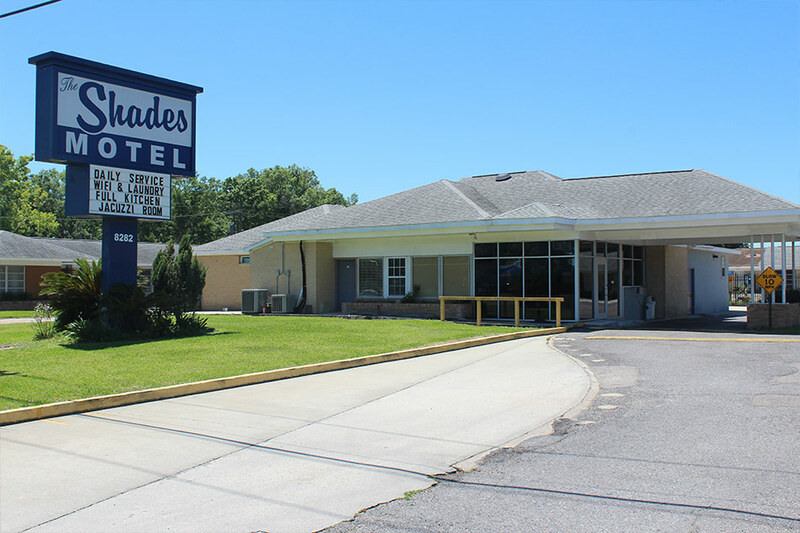 Some of the key attractions are Cortana Mall, Baton Rouge Metropolitan Airport, Casinos and Downtown museums. 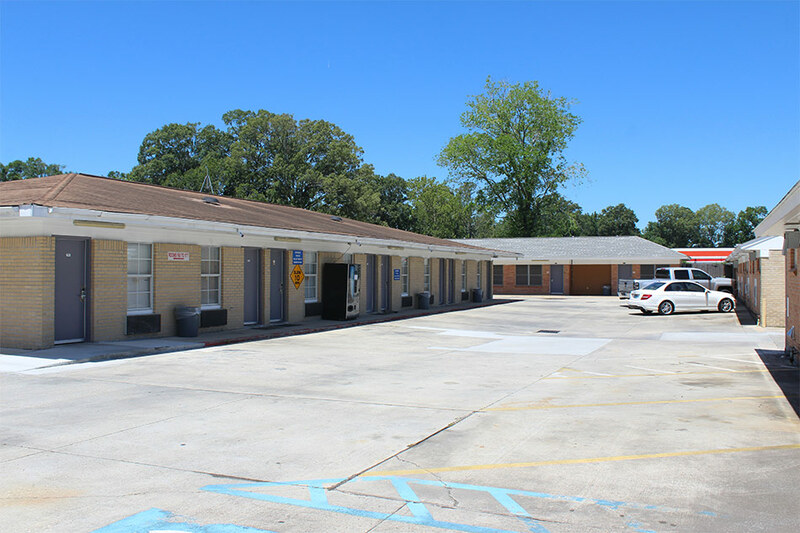 Louisiana State University is located close to the The Shades Motel. There are many diverse restaurants located nearby and within walking distance. 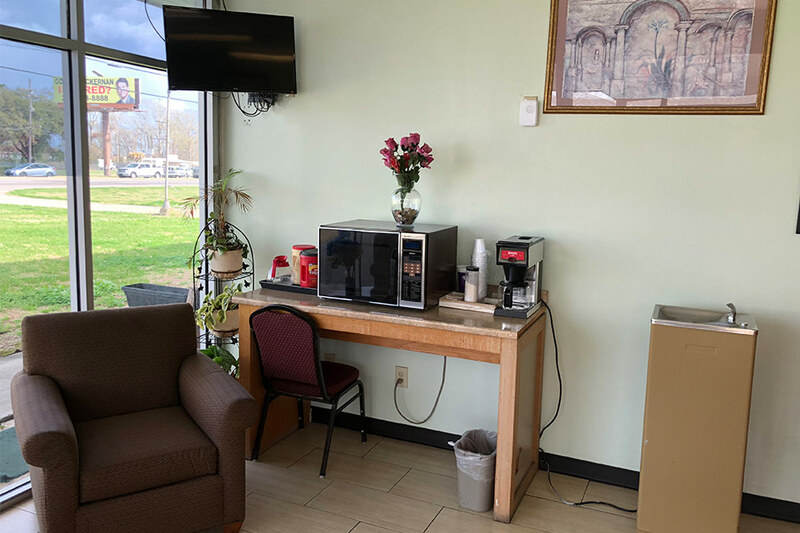 Our lobby and reception is open 24 hours a day. 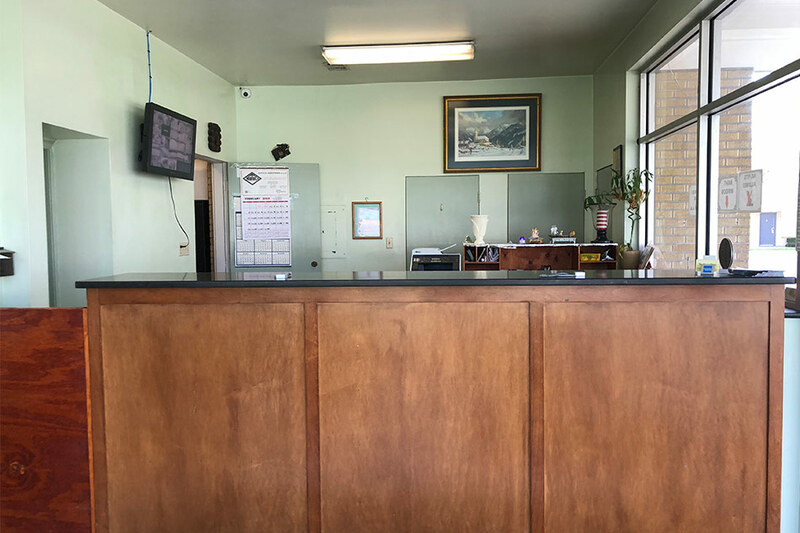 Our friendly staff will be happy to welcome you to our hotel. 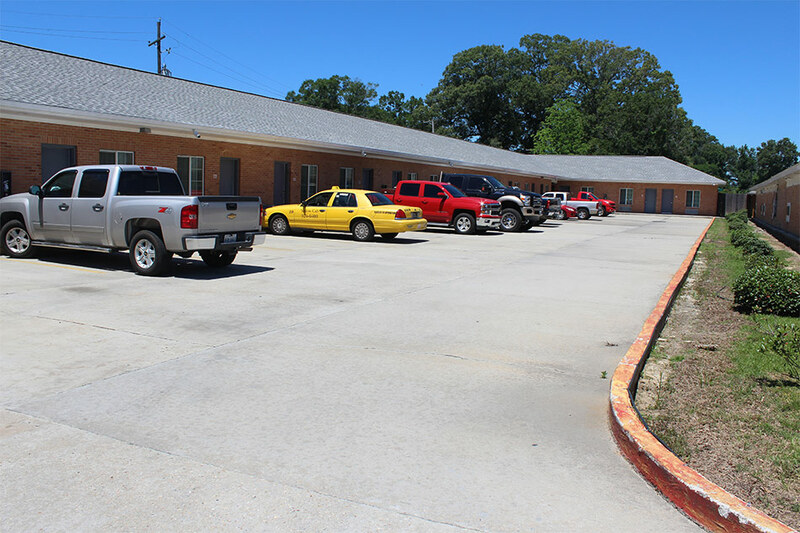 There are many convenient transportation options available for your comfort and convenience. Enjoy free parking at The Shades Motel.